We typically don’t associate fall with many extreme weather conditions, but as (the hopefully resurrected) Jon Snow would say in Game of Thrones, winter is coming. So when the leaves start to change outside, some of your driving habits might need to change as well. We aren’t talking anything drastic, but by being aware of the changing weather and traffic conditions, you can potentially avoid costly mishaps. Be mindful of the littering of leaves. We often marvel at the vivid colors of fall foliage, but they can actually be quite hazardous. 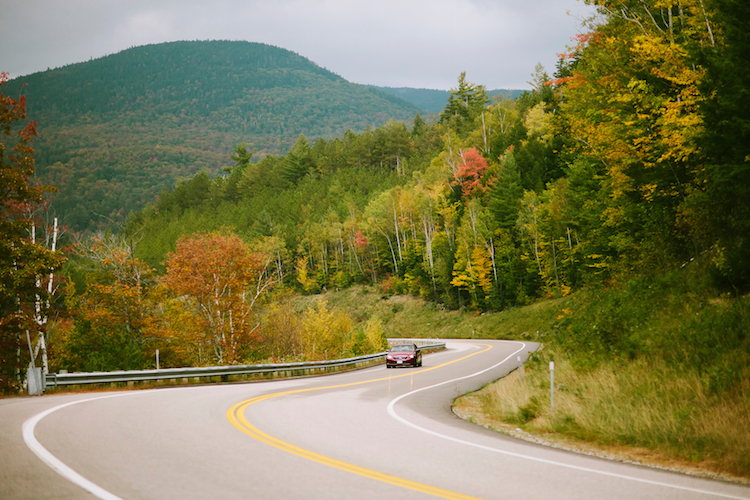 Admiring the changing leaves while behind the wheel means you are a distracted driver and don’t have full focus on the road. When it rains, wet leaves can become almost as dangerous as ice, causing cars to skid and lose control. Even when it isn’t raining, fallen leaves can mask important road markings, potholes and more. We aren’t suggesting that you place a bulk order for leaf blowers, but it’s probably a good idea to have a heightened sense of your surroundings. Adjust to new traffic patterns.